Omega is a Main Partner in the Solar Impulse project, which aims to circumnavigate the globe in an airplane powered only by the sun. 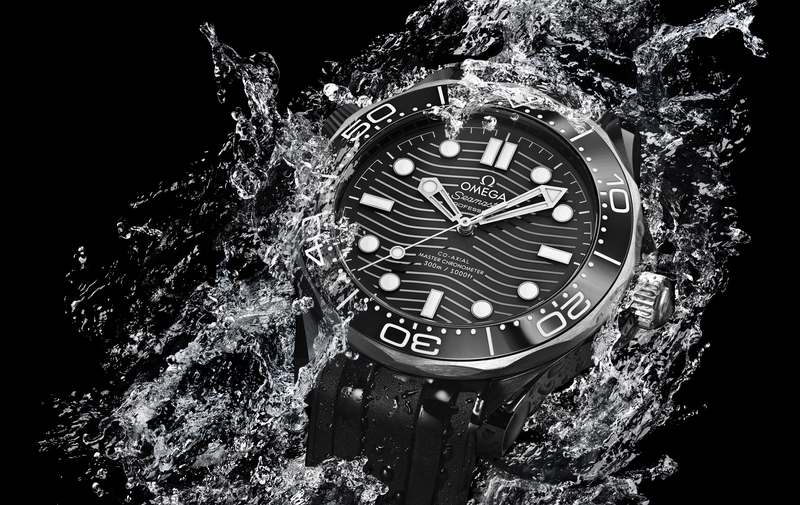 In this role, OMEGA is providing financial support and significant technological expertise. This venture will contribute substantially to the scientific and ecological development of alternative means of sustainable energy for the future. The Solar Impulse Project also aims to inspire people to realize that the sun is an enormously powerful energy source which has the potential to reduce our dependence on non-renewable resources and fossil fuels. 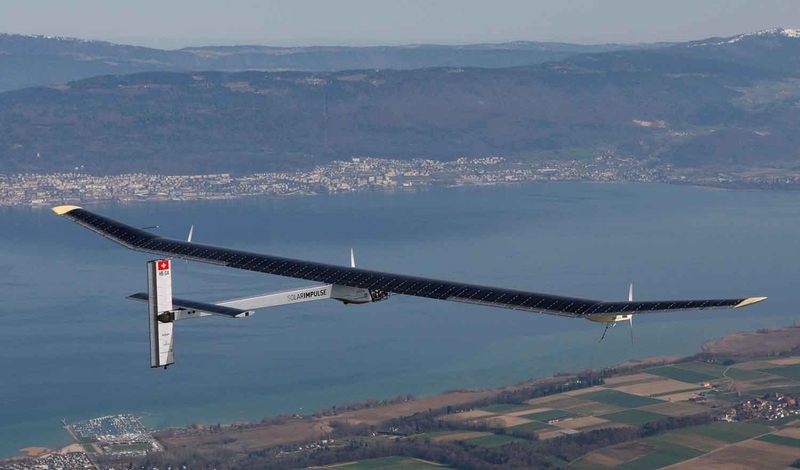 Solar Impulse successfully completed its maiden flight over Payerne, Switzerland just last week. 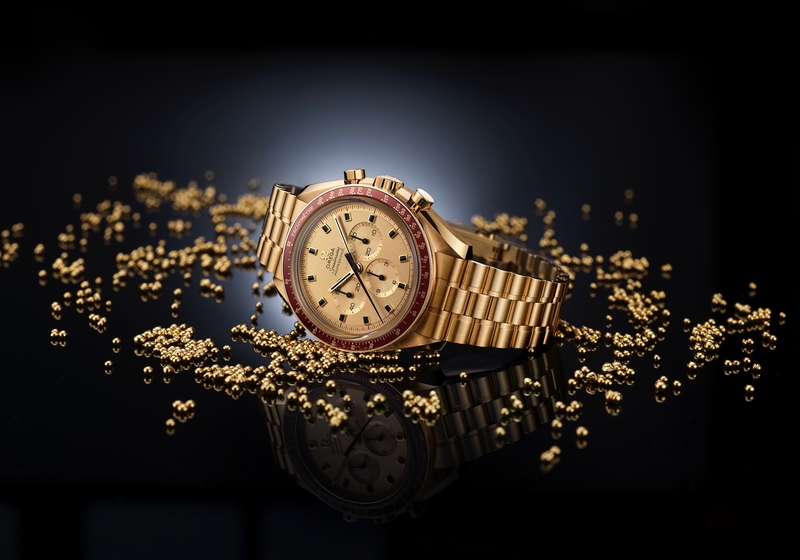 To commemorate this partnership OMEGA created the Speedmaster Broad Arrow GMT “Solar Impulse” watch. The “Solar Impulse” watch is a fitting tribute from a watchmaker renowned for its pioneering spirit to its partner in one of the most significant adventures in the planet’s history. 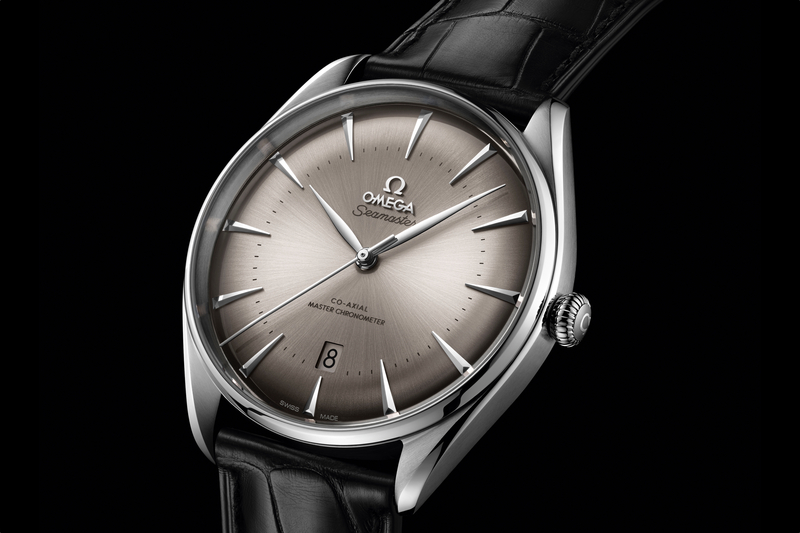 It’s a logical step for OMEGA: after the Moon, the sun.